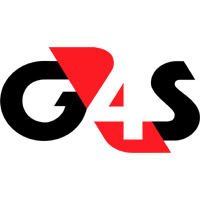 G4S is the world's leading international security solutions group, which specializes in outsourced business processes in sectors where security and safety risks are considered a strategic threat. G4S has operations in more than 125 countries and over I 600,000 employees. In Africa G4S is the largest private employer, with over a 110 000 employees in 26 countries across the continent. 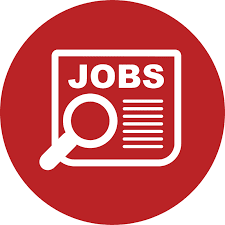 If you believe you have the drive and commercial acumen to represent G4S and are prepared to live our values of integrity, innovation, respect and set :e excellence, we would like to hear from you. • Articulate, numerate and able to communicate effectively in English. • Willing to work on your own initiative. G4S Offers a highly competitive market related commission scheme and the ,opportunity to sell our products and services on a full or part time basis in Dar es 'Salaam ,Zanzibar, Arusha, Mwanza, Morogoro, Dodoma, Iringa, Tanga, Kilimanjaro, Mbeya, Mtwara, Shinyanga and Tabora. G4S Secure Solutions (Tanzania) Ltd is a leading security solutions and cash management company specializing in protection of assets in the financial, industrial, diplomatic, mining, oil and gas and commercial sectors.